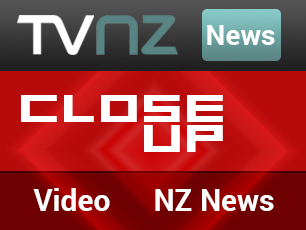 Obiqo skincare from New Zealand was this week featured by Amazon in the USA. 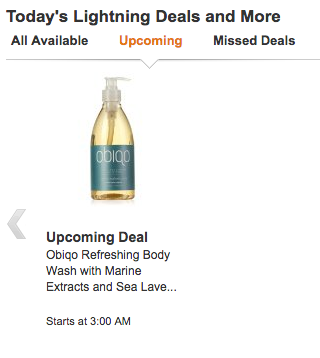 In the four hour duration of an Amazon promotional Lightning Deal, Obiqo products sold 10 times the usual monthly total. 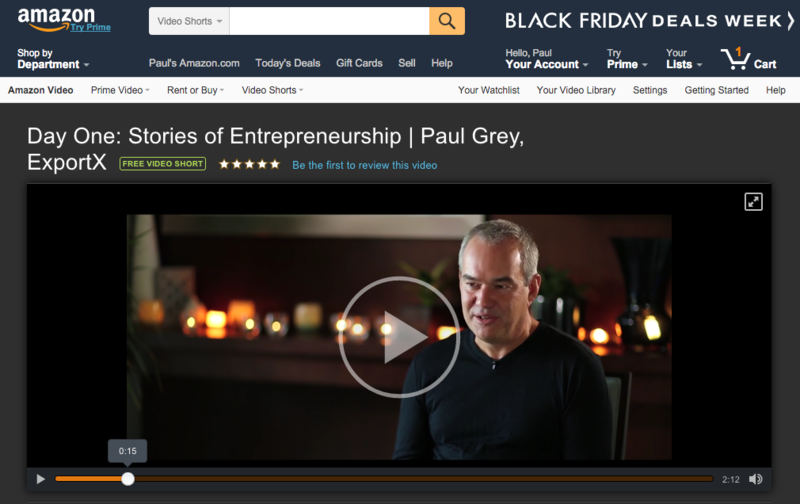 Being featured by Amazon is a great advantage for an up-and-coming brand. Amazon’s Today’s Deals page has millions of subscribers by email, facebook and twitter. It reaches new customers, gains tremendous visibility for a product and helps build brand value. The Obiqo skincare range is made in New Zealand, and is enhanced with nutrient-rich sea kelp from New Zealand’s pristine waters, and natural marine anti-aging extracts. Obiqo has appointed ExportX to manage sales of its products through Amazon.